Don’t be a basic earthling this summer. Be an EXTRAterrestrial with the 4 foot wide Alien Head Pool Float. 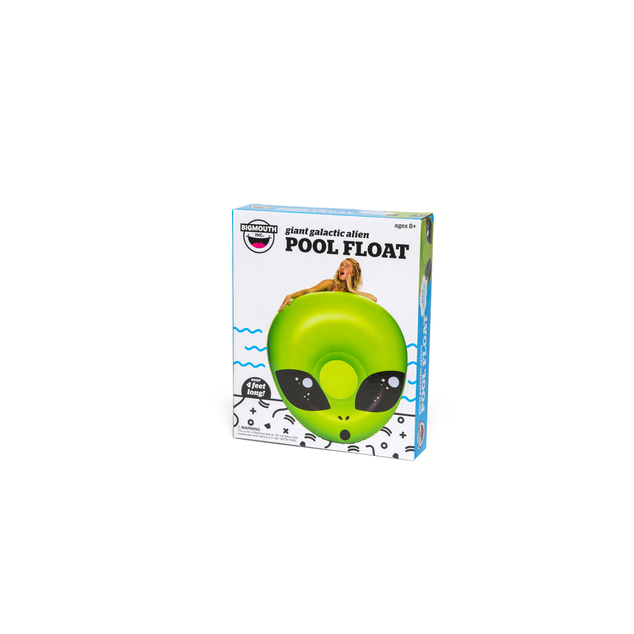 It’s a great for pool parties, lake days, beach trips or even an intergalactic getaway. 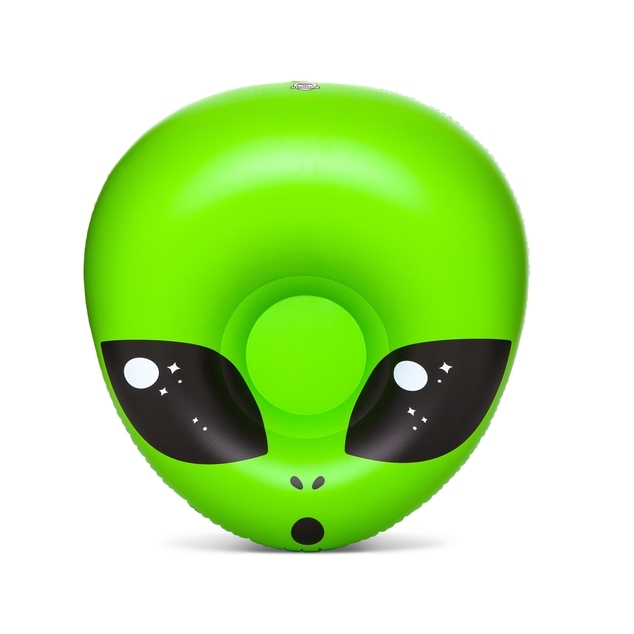 When you’re ready to head back to earth, simply deflate and store it for your next trip.